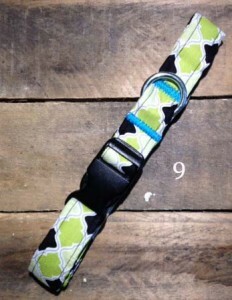 Collars are made by our Vice-President Sandy Kemper. 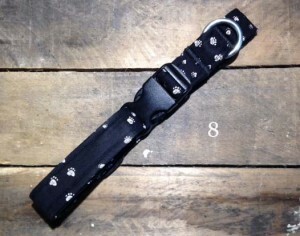 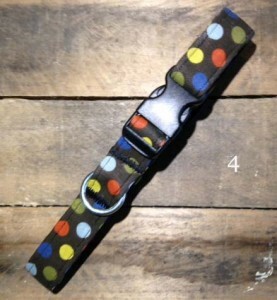 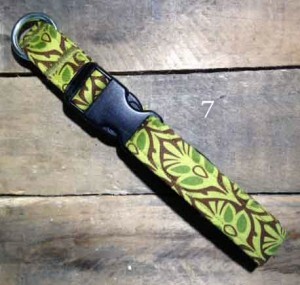 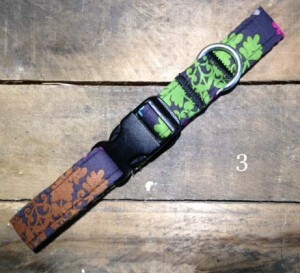 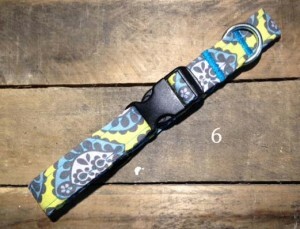 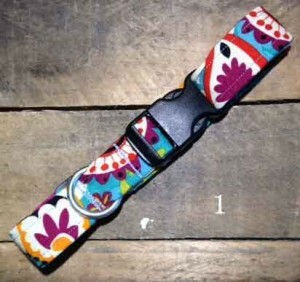 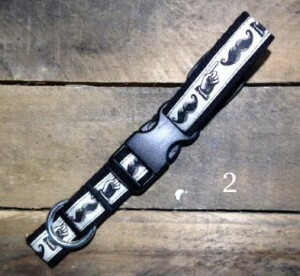 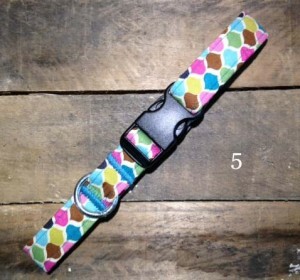 One fourth of the price of the collar is being donated to our charity. 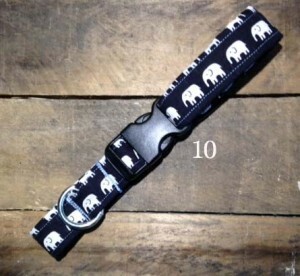 Cost includes shipping charges to USA only.